Britain’s 2012 Olympic Gold Medallist, Luke Campbell gets a chance of redemption when he faces Frenchmen Yvan Mendy in a long-awaited rematch from their first fight at the O2 Arena back in December 2012, where the Hull fighter lost a split-decision and dampened any further progress at the time from British level. While Mendy went on to capture the European crown against Francesco Patera and defend his WBC Silver title consecutively, Campbell (18-2) has since changed trainers to the illustrious McGuigan’s gym where Shane will become his new trainer after a mutual split with Jorge Rubio and basing himself out in the US for two years straight. A move closer to home and surrounded by his family but also partnering up with an elite level trainer in Shane McGuigan, who has coached the likes of Carl Frampton and George Groves to world title glory in recent years, now just his chance to yield the same degree of achievement with a still relatively inexperienced campaigner at world level in Campbell. A close fight with Jorge Linares, one of the best pound for pound best of this generation, gave Campbell a huge boost and raised his profile massively. His stock both in the UK and US has risen to new heights and has now put a foothold on the biggest fights in the stacked 135lbs division. With the likes of Crolla and Burns both rumoured to fight Campbell at some point this year, Campbell must pass an even tougher test against an experienced opponent in Mendy who has made 45 appearances in a boxing ring compared to Campbell’s 21st fight as a seasoned professional. The fight will take place on the Anthony Joshua-Alexander Povetkin undercard which sees the unified WBA, WBO, IBF and IBO champion defend his four belts once more against a dangerous puncher in Povetkin. 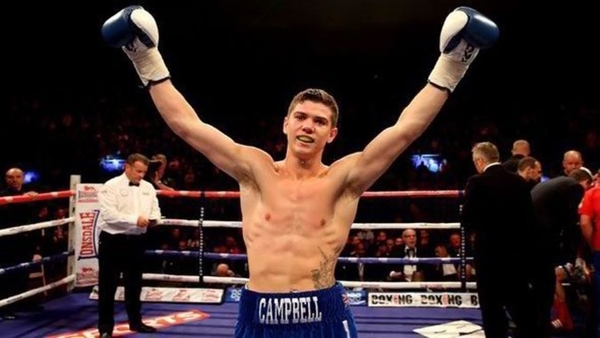 It makes for a stacked show at the national stadium in Wembley and wouldn’t be short of action without a tough 50-50 fight for Campbell who headlines with his old stablemate at GB, AJ. 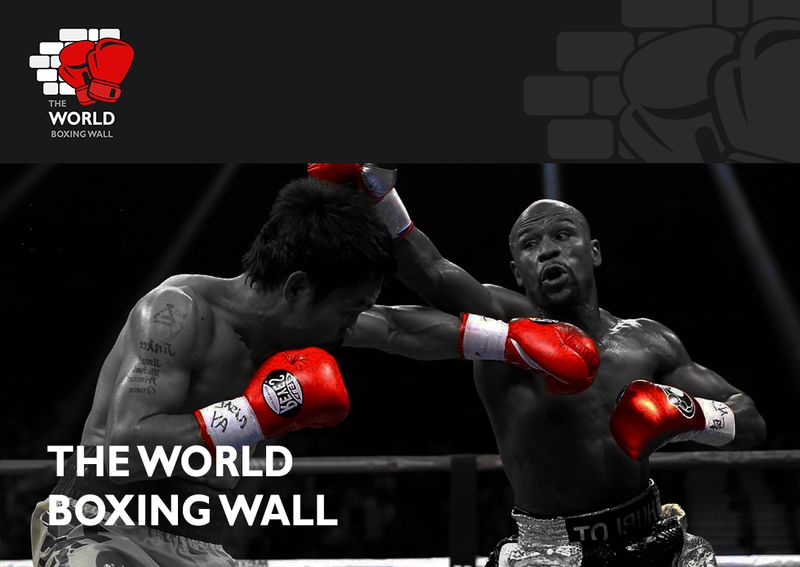 This could be argued a European-fringe world level fight but with all at stake, where the winner could face Mikey Garcia if victorious or possibly a vacant belt if the American superstar decides to move up to 147 to challenge Errol Spence or Terence Crawford. Garcia defeated Easter JR to become the unified champion at 135 and take his IBF strap in doing so. With another transition phase for the popular Campbell, let us see whether he can adapt and handle the pressure of another huge stage on September 22.